Every time I’ve been to the aviation museum, it’s been pretty empty. I guess there’s a limited number of airplane enthusiasts out on any given weekend. Last time I was there, it was nice because it gave me some time to better light a shot. There’s an old Air Canada jet from the days when people smoked on airplanes, and Air Canada was the only option for air travel in Canada. There’s something familiar and comfortable, yet also something not quite right. 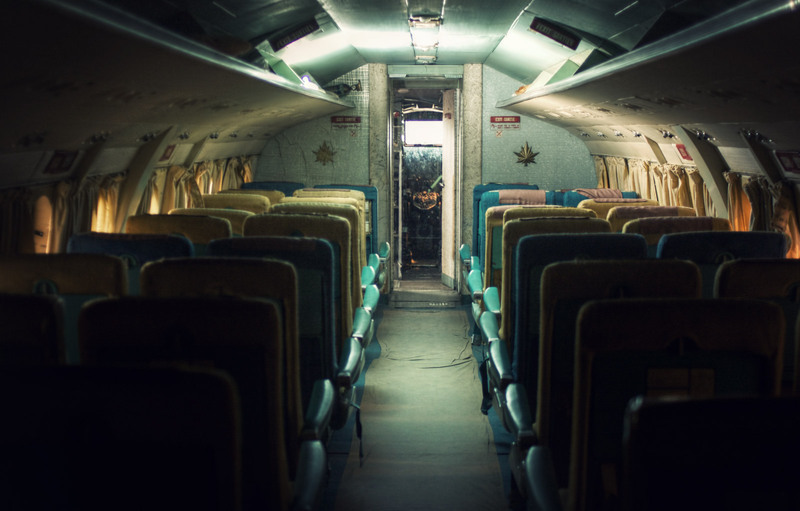 The curtains are wrong, but the latch on the tray tables is the same, and will probably be the same 2o years from now too.